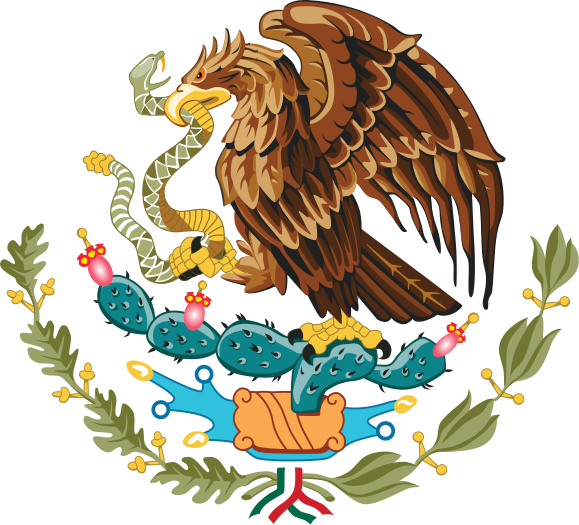 Welcome to our Mexican Genealogy Facebook Groups by Mexican State page. Here you will find Facebook Groups for all Mexican States including the Federal District of Mexico. The purpose of this resource is to help family researchers connect with each other and start specializing in their genealogy by individual states. I am very well aware that this is a huge project and thus moderators are always wanted. Moderators, approve or deny membership requests, enforce community rules for each group, and share resources as they come across them in their own research. Thank you for visiting our Mexican Genealogy Facebook Groups! Please spread the word about them by sharing this page in social media using the sharing buttons below.